​Over the years Seddon Therapies has built a proud history of providing massage to a range of elite athletes. Our list includes (but is not limited to) AFL premiership players, Paralympic Cycling World Champion and Australian Representative netballers. At Seddon Therapies we pride ourselves on not only offering the best myotherapy, remedial and therapeutic/relaxation massage, but also a variety of highly specialised treatments and techniques that are often hard to find or simply not available elsewhere. Our therapists make up a highly skilled and experienced team who have a wealth of knowledge and training built up over a number of years. In addition to sharing this information and experience with each other, it enables us to provide very specialised treatments to our clients. Cupping (flame and suction) - cupping has been used predominantly in Chinese Medicine to increase blood flow and remove toxins from the body, but more recently the practice has found its way into western massage therapy circles. The Seddon Therapies Team offers a variety of cupping methods ranging from flame cupping, silicone suction cupping and vacuum pump. Dry Needling Therapy - Dry Needling Therapy is sometimes used as part of a Remedial Massage / Myotherapy Treatment in order to avoid deep massage and the pain often associated after such treatments. Use of acupuncture needles with a "western twist" is often a more effective and less painful method of reaching underlying tight musculature without the need to strip through overlying soft tissue structures.It is particularly useful in deactivating trigger points that are responsible for causing tightness in muscles. Dry needling will only be carried out with the client's express consent. 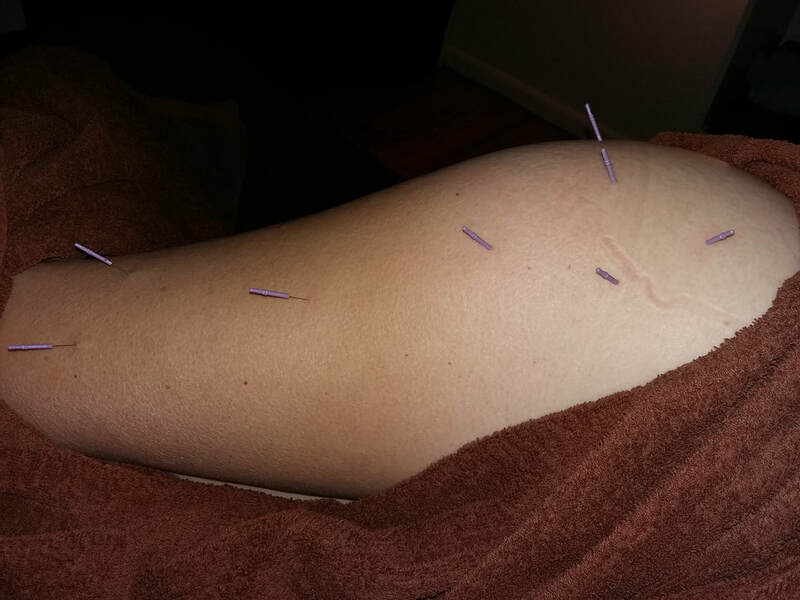 Only qualified therapists carry out any form of dry needling at Seddon Therapies. 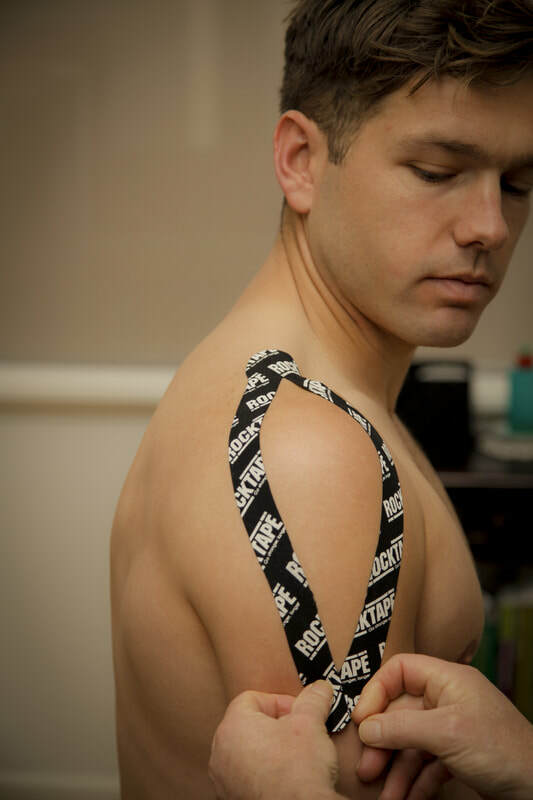 Kinesio Taping - Kinesio Taping can be applied for postural awareness, injury rehabilitation and as an aid in assisting lymphatic drainage and also in acute injury stages. It is often performed as part of a Manual Lymphatic Drainage treatment or Remedial Massage/Myotherapy treatment.